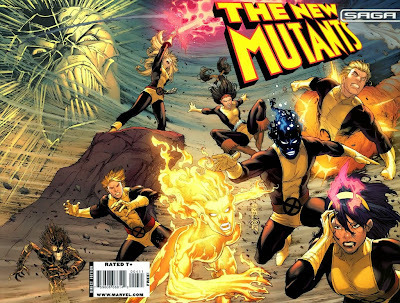 The Ace of Geeks: New Mutants Movie Coming! Before Generation X, or the New X-men, or the All New X-men, there was the original team of kickass teenage mutants. Called simply "The New Mutants," this team was the first group of second generation X-men, and they blazed a trail through the 80s that ultimately ended in them becoming the first X-force. 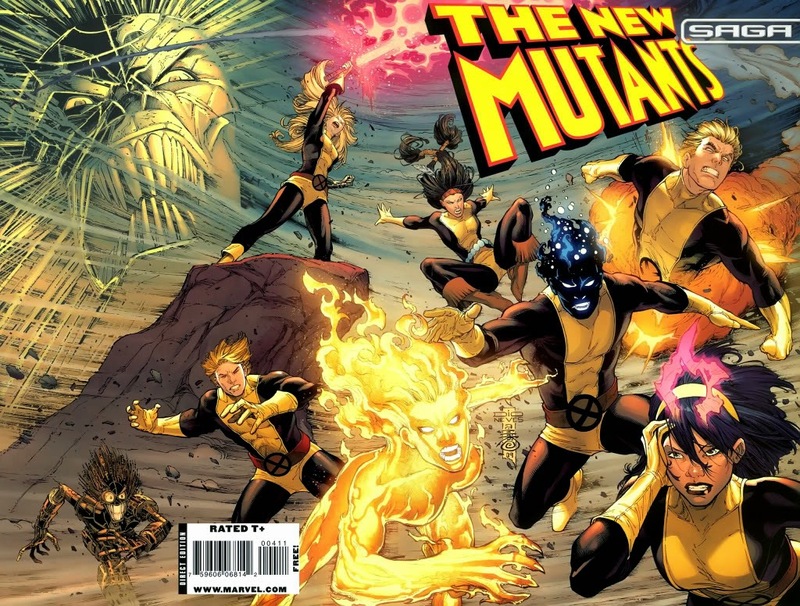 Now, Variety is reporting that Fox has decided to launch the New Mutants to the big screen, with Josh Boone at the helm. Haven't heard of Boone? The biggest film he's known for is teen drama The Fault in Our Stars...which is actually a pretty good pedigree for something like the New Mutants, who were always known for their teenage drama. We'll give you more news as we know more.